Matthew:6:33 “Seek ye first the kingdom of God and his righteousness and all things shall be added unto you”. Marsha’s favorite scripture. “If you have dreams, hold on to them, fight for them, and work hard for them. Invest in yourself and always put GOD first”…It’s been a long time coming. “The Lovely Songbird” as she is known by music producers and industry personnel, have been gaining the attention of radio stations worldwide.They’ve been playing her first single, “Whatever It Takes” produced by John Khan & Earl Tutu in rotation.. Additional mixes were mixed by Luis Loowee R. Rivera and Joseph JoeFlame Davis who originally recorded her first professional recording. Moreover, the next single “Why Don’t You Be Loved” will be released in the coming weeks and is a sure enough inspiring and uplifting hit also recorded by Joseph JoeFlame Davis. Marsha Bond, also known as, “The Lovely Songbird” was born in Newark, New Jersey. She started singing at the age of five in her elementary school chorus and in church. As a teenager, she sang for “The Malcolm X Shabazz High School Chorus and continued for three years. Marsha performed in many talent shows where she received trophies, awards, and accolades for her excellent vocal performances. After a talent show, Jerry Gray was mesmerized by my voice and called me “The Lovely Songbird”. After High School, Marsha joined a theater group called “The Positive Direction Ensemble” under the direction of the late Kevin Marshall & Donna Seay. I was a member of the ensemble that performed with Kool and the Gang at a “Don’t Drive Drunk Soberfest” singing “Celebration” at the West Orange Arena. In 1998, Marsha was recommended by Mayor Sharpe James of Newark, New Jersey to perform for the celebration for the Introduction of “The Kwanzaa Stamp” along with “The Purple Heart Stamp” to honor the Tuskegee Airmen. Marsha is a member of St.Paul Baptist Church in Montclair, New Jersey which she sings and directs the choir once under the direction of the Minister of Music the renowned CeCe Rogers. She also sang with the “Voices” a group out of St.Paul Baptist Church. 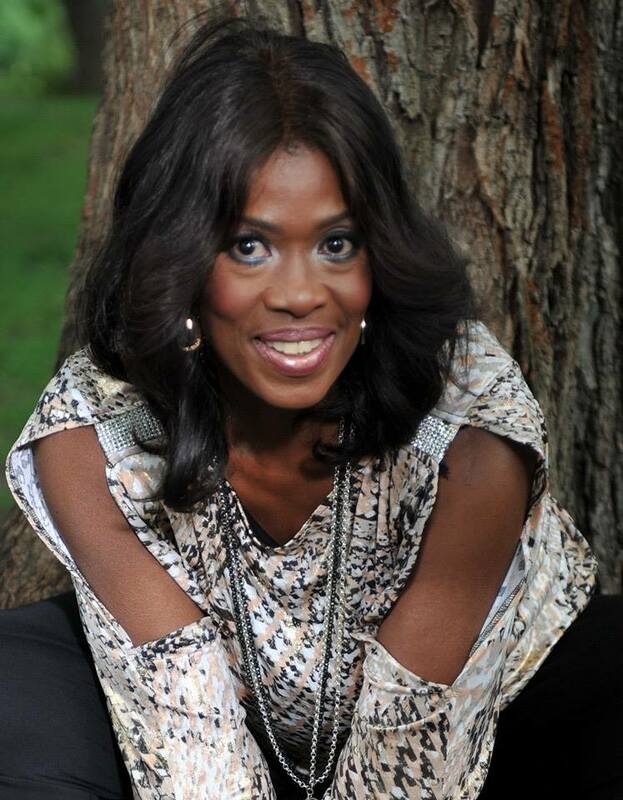 In 2000, she joined the choir out of the NJPAC under the direction of Rev.Stephanie Minatee called “Jubilation”. As a member of the choir, I performed with Ray Charles, Darryl Coley, Albertina Walker,Dorothy Norwood, Shirley Casear, and Queen Latifah to name a few. She has the kind of voice that makes you feel what she is singing about. She can tantalize and uplift audiences with her powerful and dynamic contralto voice. Her lifelong dream is to tour and perform internationally and showcase her vocal skills to all demographic groups. 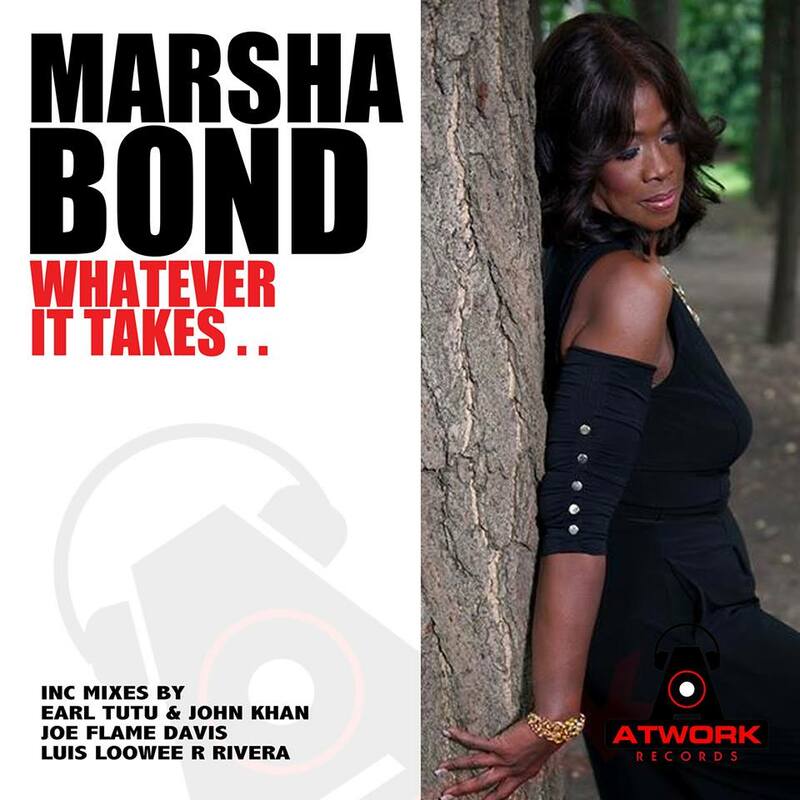 Marsha Bond is signed to Atwork Records which is based in Orange, New Jersey. 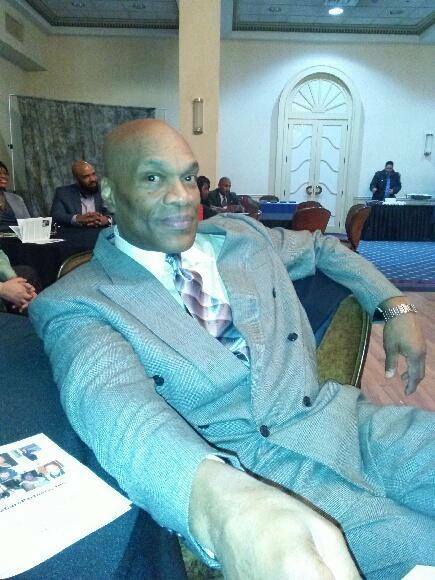 Christopher Flowers a renown songwriter, is the person who introduced Marsha to James Germany CEO, who signed her to his label Atwork Records. Keith Pole is a singer/songwriter and musician has been in the industry since his first successful hit “Fulfill Your Fantasy” surfaced on Billboard’s Top 100 Hits on SuperTronics, 1985. His current album “Moving With The Spirit” was Produced by Keith Pole & Moise LaPorte for Music International Records. Imagine a wave of excitement washing over you like a surge of electricity. This is the lasting impression that Keith Pole’s music evokes in the world citizen. Keith is Caribbean grown with a style that is original and international. His unique blends of R&B, Reggae, Soka, African and Latin Rhythms make him a rare commodity in the music marketplace. 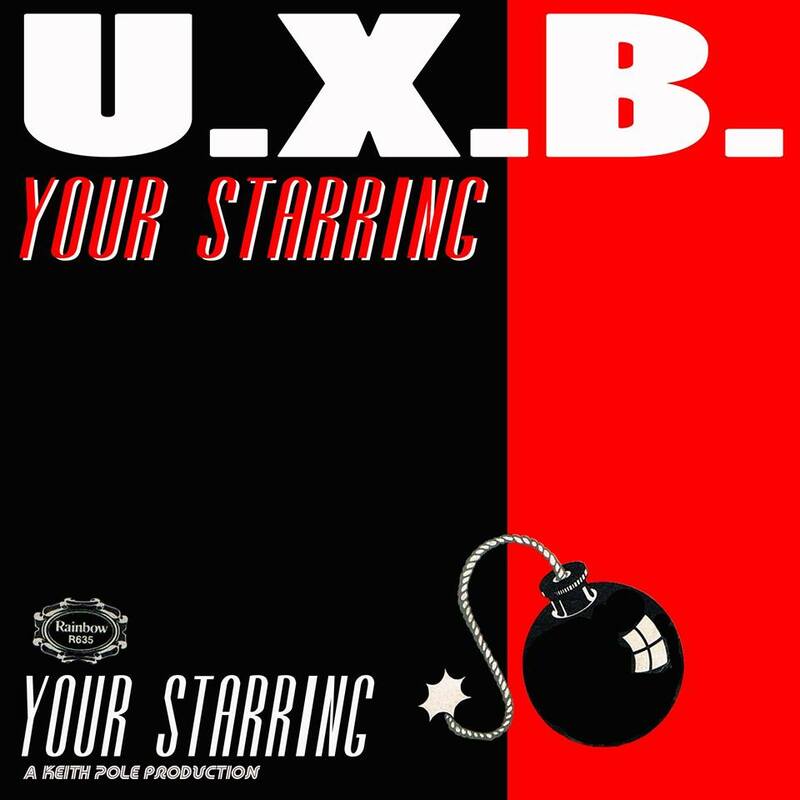 Keith’s first record deal came in 1984 on the Rainbow/Powerhouse Label a division of Polygram Records in the Benelux with the single “Sting Me” with his band UXB. Subsequently, several singles such as “Love of Jah”, “Whine You”, “Back Up” and “Hello Stranger” gained notoriety among club Djays and radio mixed shows. Keith’s studio recordings are immense. He is known for his studio collaborations with prominent producers such as Malik Pendleton, Joe Marno, Charles McDougald, Wayne Brathwaite, Timmy Regisford, Boyd Jarvis, Darryl Miller, Moses and Danny Laporte and Clarence Burke (Five Stairstep)s.
Keith is a former teacher from the New York City Public School System who has passed on his love of music to his students, earning him a distinction as a United Federation of Teachers Honoree. Keith is the Executive Producer and CEO of his own label, “Music International Records.” Billboard reviews consider Keith a seasoned, well rounded, adult contemporary and alternative artiste destined for world acclaim. Keith is managing Marsha Bond, Atwork Records, United States. Thanks to Birke Beisert & Groofindersworld.wordpress.com for featuring us in your blog. Marsha & I appreciate the love and support from you and all the fans world-wide. You are so welcome. Happy to have you with us. Thank U Lord for the continued blessings u bestow upon me. Thank U Birke Beisert & Groovefindersworld. wordpress.com for featuring Keith & I in your blog. Thank U Cuzzin Zakiyyah Palms. So touching. This is my first time seeing Ur comment. To God be the Glory for the things he has done & will continue to do in my life.